A damaged section of Frisco Trail will undergo repair work next week that will require trail users to take a detour around the construction area. The 670-foot section of trail is located between Maple Street and Frisco Avenue. 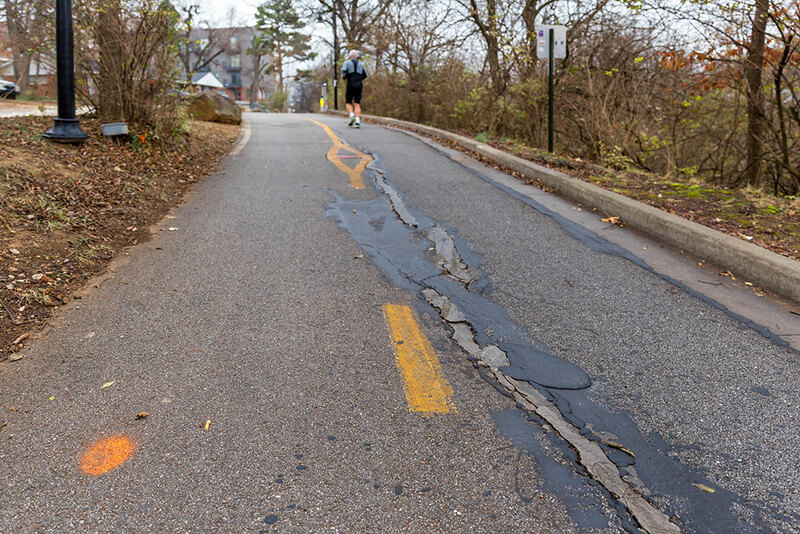 It’s part of the Razorback Greenway, a series of multi-use paths that stretch from south Fayetteville to Bella Vista. Through the years that portion of the trail has degraded along the steep cut near the Arkansas and Missouri Railroad. 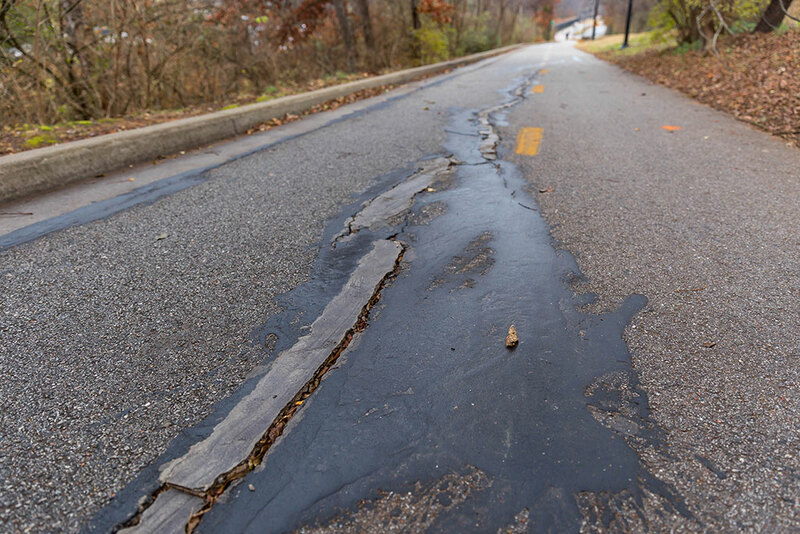 Matt Mihalevich, the city’s trails coordinator, said a geotechnical analysis determined that the subgrade below the trail had shifted causing large cracks on the trail surface. 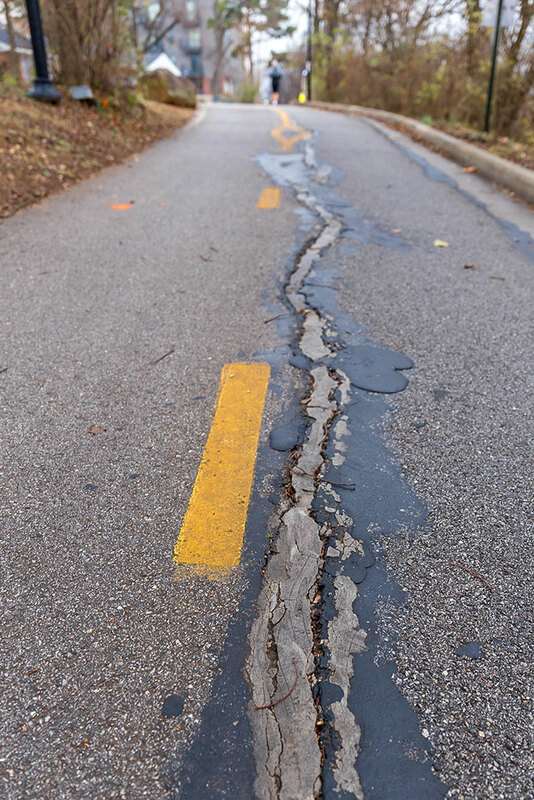 Mihalevich said crews have repaired the cracks several times, but a permanent solution is needed. The report recommended excavation of the existing trail down to the solid shale, followed by a re-build using new fill, base and concrete. City officials in 2016 secured $56,000 in federal-aid funds for the estimated $70,000 project. 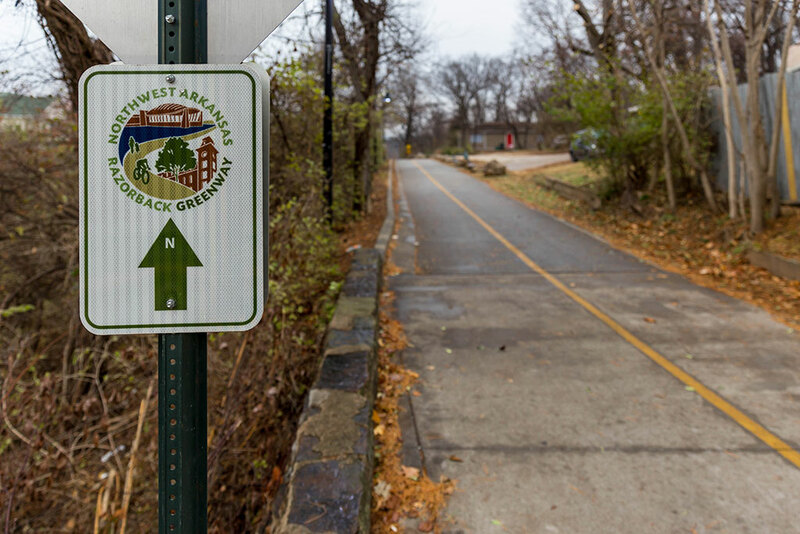 City funds will come from the Trail Development Capital Improvement Program. The work is expected to begin Tuesday, Feb. 20 and last through the end of the week. 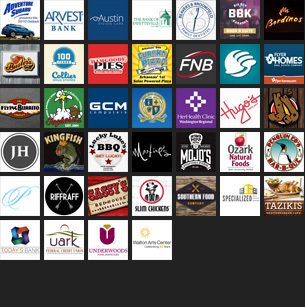 For more information, call 479-575-8228.